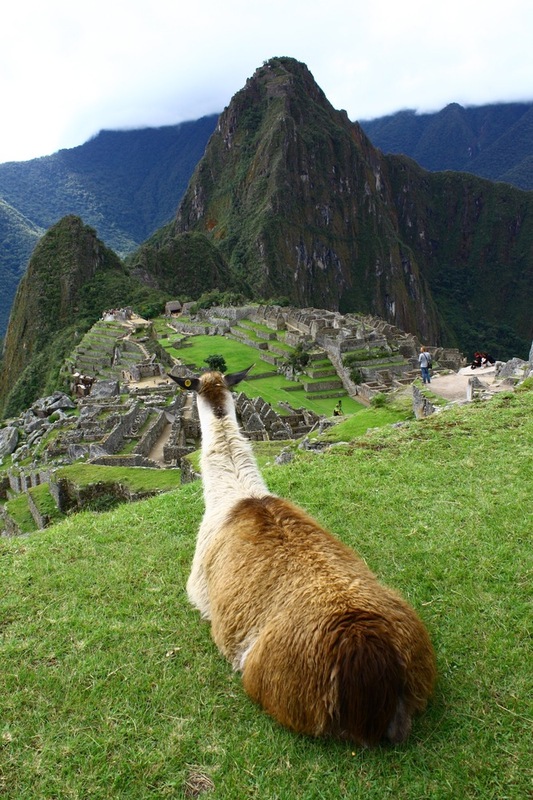 Machu Picchu – one of the world’s most visited and photographed attractions, yet there is very little constructive information out there about how to actually do it. We’d heard the usual advice for those doing the Inca Trail: “Shop around for the right tour agency when you get to Cusco.” Easier said than done. There are tour companies absolutely everywhere and the prices are all generally very high. We had decided that we weren’t going to do the Inca Trail, but we were going to spend one night in Machupicchu Pueblo, otherwise known as Aguas Calientes, in order to be able to get to Machu Picchu early the next morning and have the chance to climb Wayna Picchu. Note: A day trip from Cusco is really cutting it short and not recommended, plus you won’t get the chance to climb Wayna Picchu). 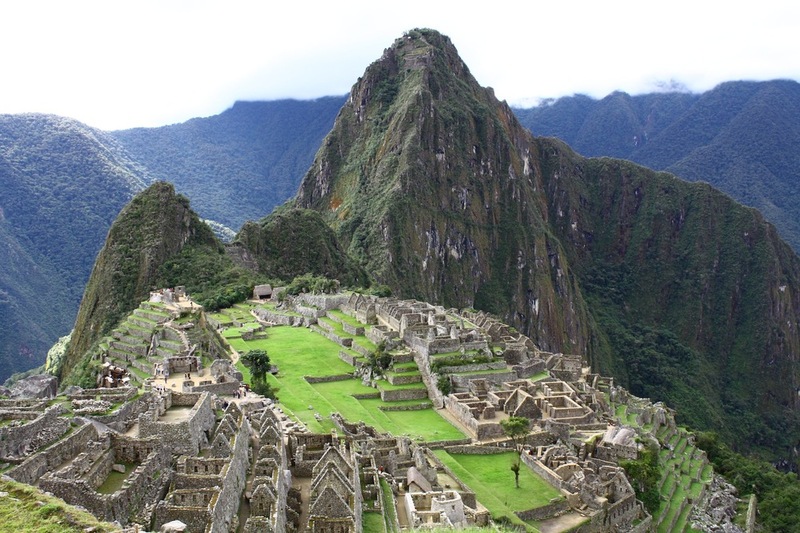 We would have liked to do it all by ourselves but with the lack of information out there and the feeling that Machu Picchu is better geared to tour companies, we chose a 2-day all-inclusive tour at USD235 each. However, you need not do this because now I will tell you exactly how you can do it all on your own. So as a minimum you’re looking at approximately USD189 if you don’t eat or drink anything, which is unlikely considering the energy you’ll need if you climb Wayna Picchu (the taller of the two mountains that you see in photos) like we did. Including water and food you’re looking at a figure closer to USD225 if you’re careful. 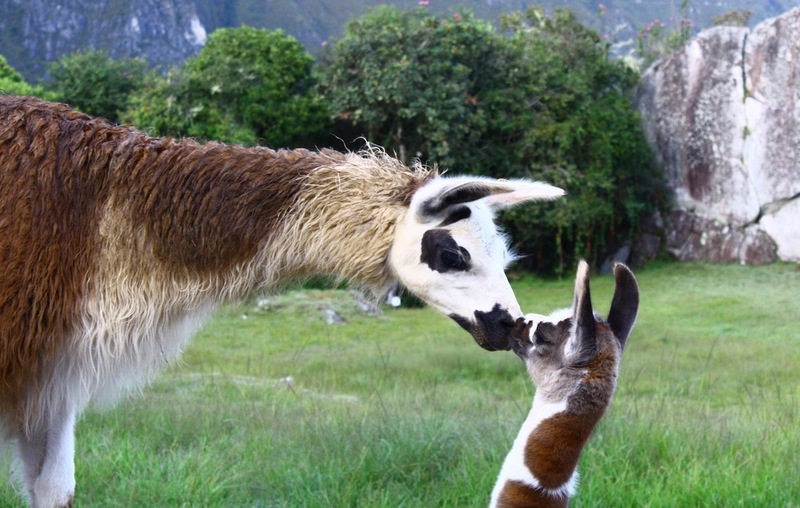 If you are going to take one of the first three options or do an alternative trek to Machu Picchu, Frommers has some tour company recommendations. We went with Inca Explorers. Buy your return train ticket from Cusco to Machu Picchu on www.perurail.com. Note that until July 2010 the first part of the tracks will be closed due to the flooding damage, so you will be taken by van or bus from Cusco to the temporary Piscacucho station. Click here for details. Purchase accommodation at Machupicchu Pueblo (Aguas Calientes) – hostelworld.com has a good listing of hostels including ones with private rooms. Buy snacks and water in Cusco before you go – prices are even higher in Aguas Calientes. When you arrive in Aguas Calientes go to the Machu Picchu Cultural Centre to buy your ticket to Machu Picchu, which costs 126 Soles at the time of writing. Supposedly you must pay in Soles and not USD and note that you CANNOT purchase this at the entrance to Machu Picchu. Then go to the bus stop and purchase your ticket for the early morning bus up to Machu Picchu the next morning – this is USD7 one-way and the tickets are applicable for any of the buses. Go to bed early and be at the bus station between 4.30am and 5am to be on one of the first buses up. 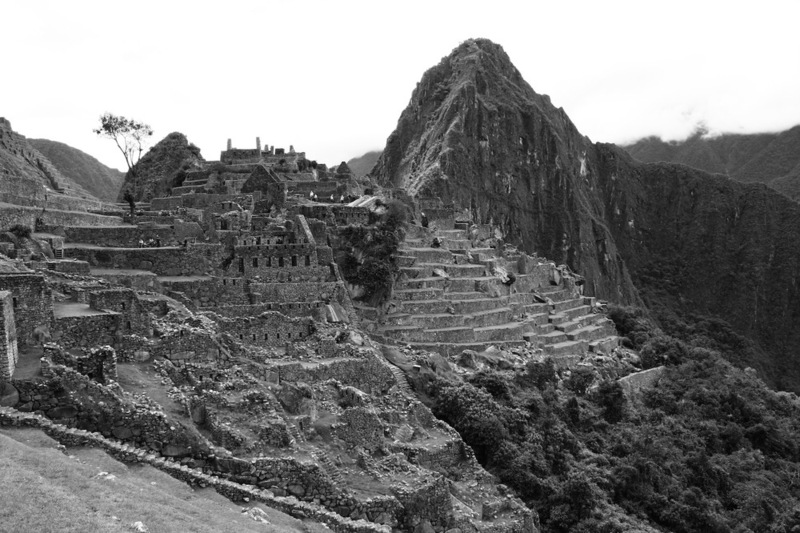 Get your Machu Picchu entrance ticket stamped at the entry gate in order to be able to climb Wayna Picchu. There are only 400 people permitted to climb this per day – 200 at 7am and 200 at 10am. I recommend 7am as there will be less people up there and the sun won’t be as high in the sky. 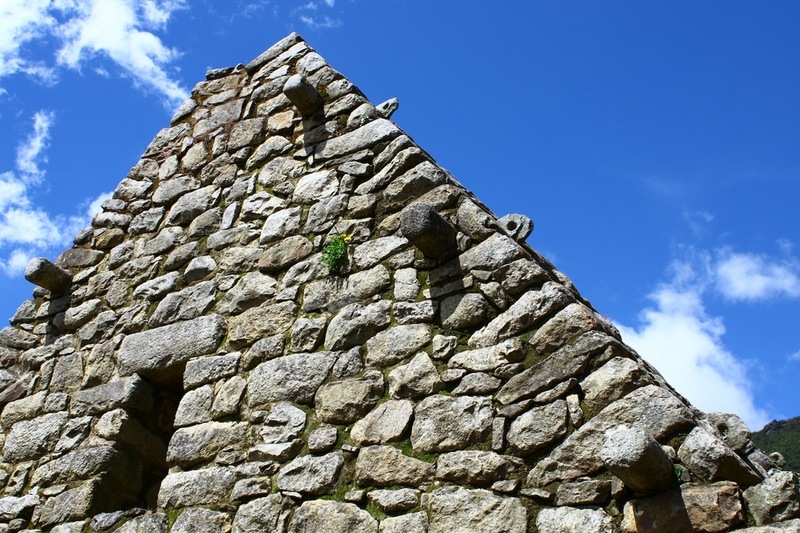 Recruit a tour guide there and bargain on a time and price for your guided tour of the ruins. (Of course, this is not necessary but we did not find any good books that would allow us to conduct a self-tour. The Machu Picchu entrance ticket gives you access for 3 days so you can stay in Aguas Calientes for more than one night if you like. There are camping facilities at Aguas Calientes too, othewise if you want to stay at the only hotel on Machu Picchu and you’ve suddenly come across heaps of money you could stay at the Machu Picchu Sanctuary Lodge at the very modest price of USD825 per night in high season (minimum). But fear not – breakfast IS included! However you decide to carry out your visit to the peaceful and spiritual Lost City of the Incas, take lots of water, sunblock and fully-charged camera batteries, because no visitor to Machu Picchu can walk away with a lack of beautiful images. To save a bit more money you can alternatively take a bus from Cusco to Ollantaytambo, which is the last place that you can hop on the train to Aguas Calliente. There are ruins here, although not as spectacular as Machu Picchu. My recollection is that the train was much more cost prohibitive than the bus. The bus affords you the chance to immerse yourself with the locals, whereas the bus is entirely full of tourists. And one more thing !!! 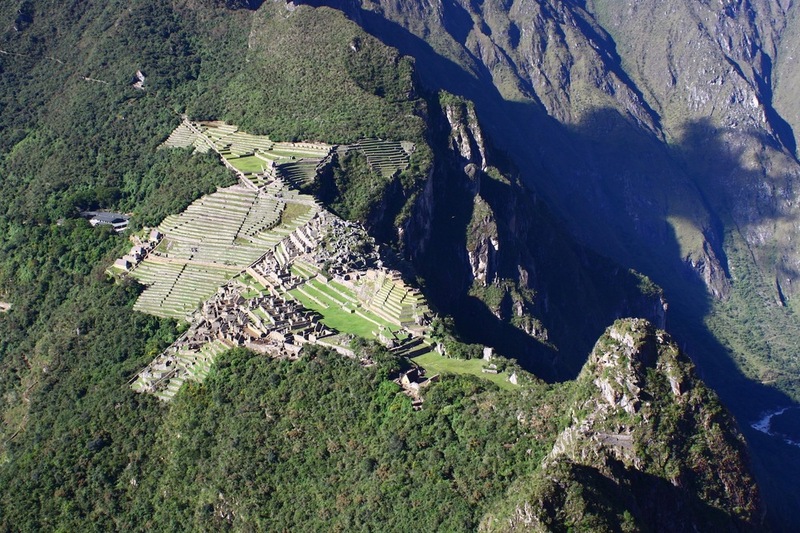 If you are on a very tight budget, you do not need to take the bus from Aguas Caliente to the entrance to Machu Picchu. You can hike it. It is not the Inca Trail but a trail that runs a route similar to the bus. Depending on your level of fitness, it might perhaps take you an hour. Thanks for that, Todd! 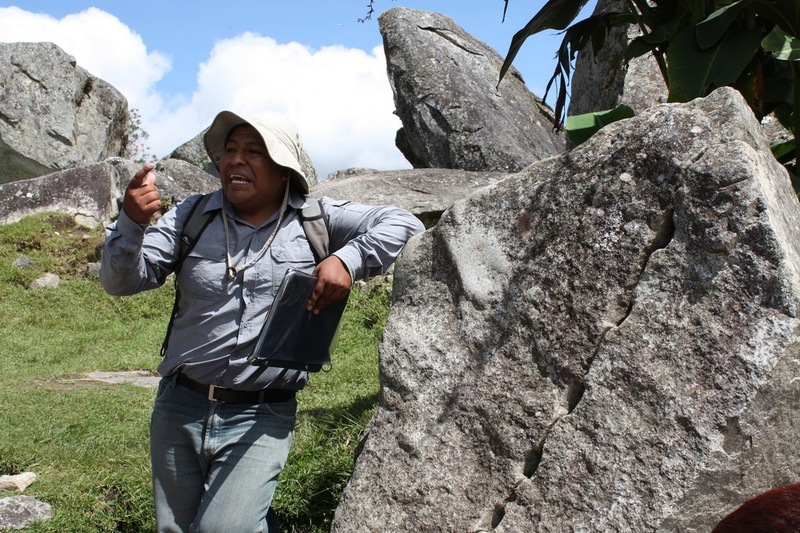 : ) Yes, there are a few further ways to save money….I have kept to very general terms here but you can indeed arrange alternative transport to Ollantaytambo or Piscacucho – I’ve heard of some groups bargaining on a price with taxi drivers, even. The walk up from Aguas Calientes can also be done like you said, but if you want a little more sleep then one option is to bus up and return down walking to save USD7.